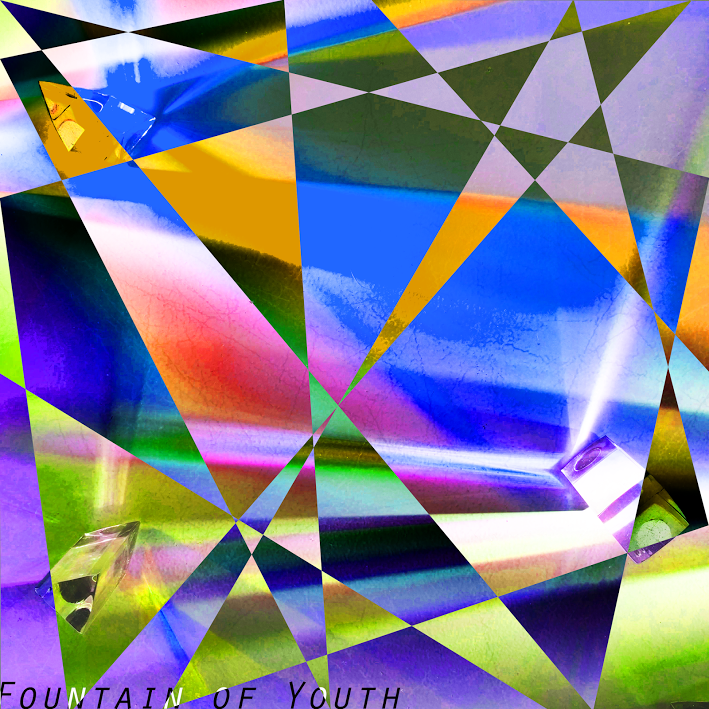 Shapes on Tape is back with another poetic, dance-y rock concoction, composed in the way that only S on T can do it: Fountaion Of Youth. Although the track reflects the unquestionable fact that most bad decisions are made to a good beat, this song is really about not just bad times, not just survival but triumph. As duo says “it is not a matter of how many times you fall but whether you continue to get back up again”. The song moves its steps around the blend of new wave and post punk, recalling MGMT as well as Pet Shop Boys…a special blend that combines a vintage sounds with new productions. ← The Strokes are back!